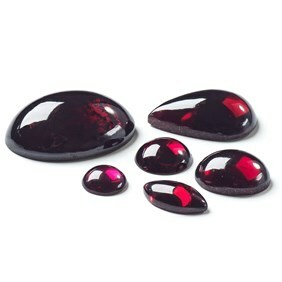 The rose cut facets on these lovely plum red garnet cabochons catch the light and really twinkle! 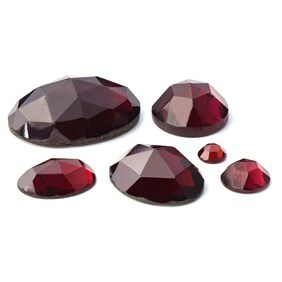 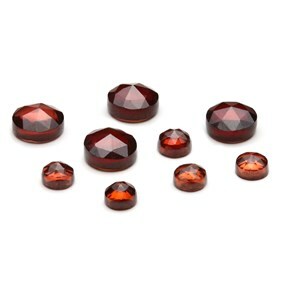 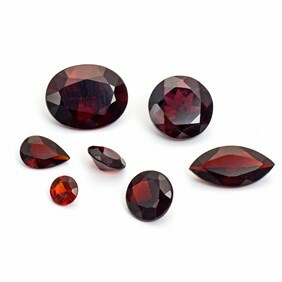 If you want something a little more sparkly than our H19 garnet cabochons then these are a great choice. 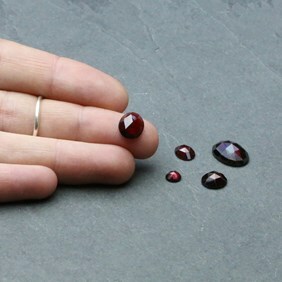 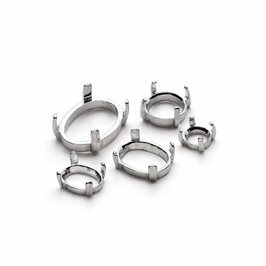 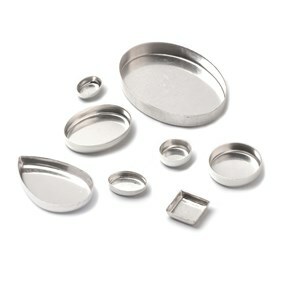 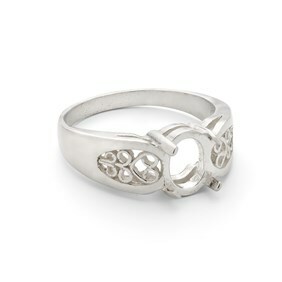 They would look lovely either set in silver or gold and would work well with some of our other faceted top cabochons.